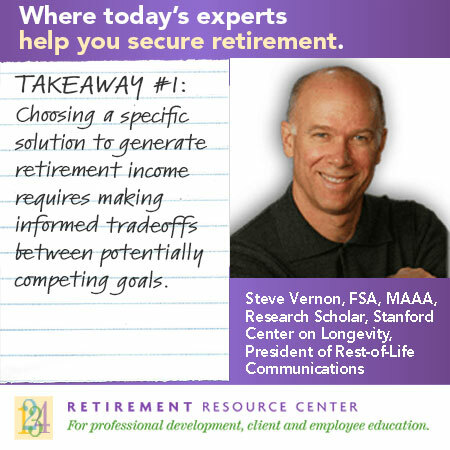 Takeaway #1: Key tradeoff decisions are required in retirement income planning. 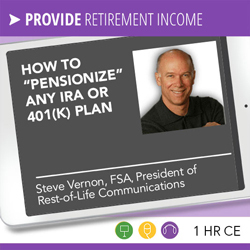 There is not a single perfect income retirement solution. 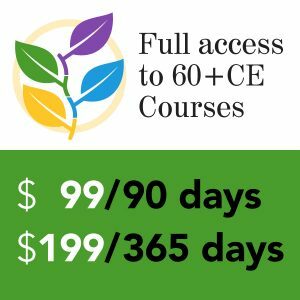 The tradeoffs are what is the amount of income you expect to get throughout the rest of your life, how much wealth or liquidity you have — some people want to have bequests they can offer at the end of their lives — and implementation, simplicity, and costs. All of these involve tradeoffs. We are not saying that there is a one-size-fits-all solution. For example, if the goal is to maximize the amount of income, that might be at the expense of reducing your accessible wealth or liquidity or reducing your bequests. Make sure the money lasts for the rest of your life — inflation, investment risk, also known as sequence of return risk, and death of a spouse — you want to make sure the money keeps going after one spouse dies, which means accepting less monthly income now from lifetime sources while both spouses are alive. Protect against cognitive decline or making mistakes or fraud in later years by converting liquid assets into illiquid annuitized income. Minimize income taxes might mean reducing income and focus on capital gains. These are all the common risks that people might face. It is a lot to juggle, but people are resilient. Moreover, if we can get simple solutions that address many of these risks and get people close to financial security, then it is reasonable they can adjust their living expenses budget from there. That is really the point of the Spend Safely in Retirement Strategy.